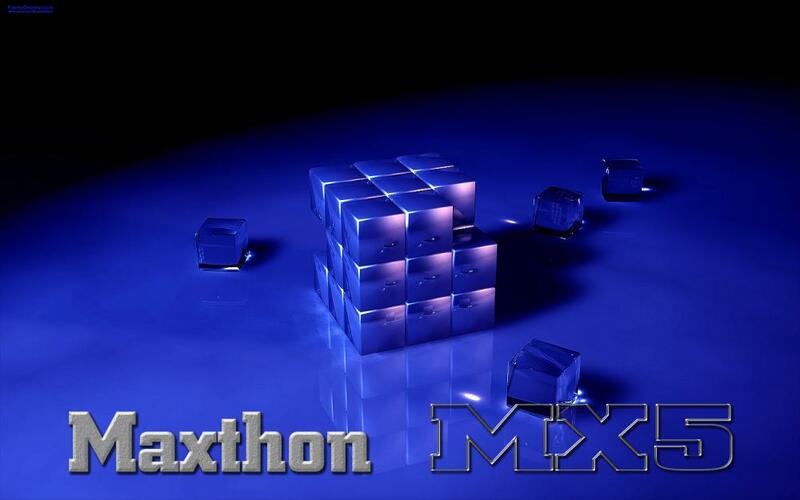 This is not a skin, but rather just a Maxthon MX5 background image that I put together for use on the Quick Access page. This particular one is sized to 1440 x 900px. Hopefully the text clears the Quick Access tiles on a 1440 x 900px monitor. I couldn't test it for that since my monitor is a 1280 x 1024px monitor. The one that I'm using on my monitor is laid out slightly differently. You can also use the same image as the Theme Skin for a Dark Blue area in the upper area of the GUI. (Tab Bar, Favorites Bar, Etc.) Enjoy.